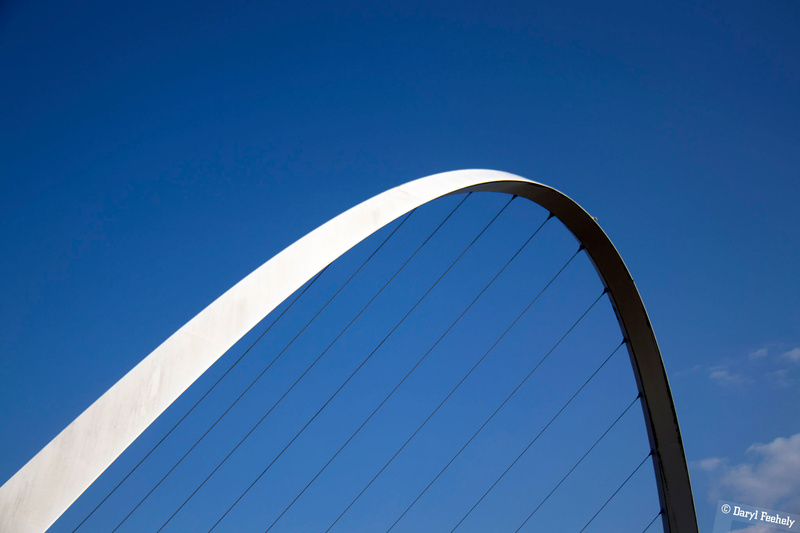 Image: The Gateshead Millenium Bridge, this photo is available to licence on EyeEm. KodakOne, 1995 Blockchain, The Lever, Supermemo & the spacing effect, NotPetya, Facebook field guide to machine learning, illustrations, AI slow mo, Croke Park hawks, Tech N9ne & a Super Metroid laser canon! This week I was Tyneside in Newcastle and spent a day exploring the city and the Baltic Centre for Contemporary Art, which has great viewing platforms over the river Tyne and its bridges on the fourth & fifth floors. You can view some more of my photos from Newcastle here. Before Satoshi and Bitcoin, researchers Stuart Haber and Scott Stornetta invented the blockchain concept in a paper published in the Journal of Cryptography in 1991. They then went on to found a company called Surety which provided timestamping and digital seal services for digital documents. To satisfy the public ledger aspect of their blcokchain implementation, they published a hash of all their clients seals in the Lost and Found section of The New York Times once a week since 1995. Google have launched The Lever, a blog that presents the best practices in applying machine learning, including posts about how to approach adding machine learning to your product, and posts about how to gather or acquire data. This is a rivieting story by Wired on the NotPetya virus and how it wiped out the computer networks of companies worldwide in 2017 including Maersk. A fifth of the world's shipping capacity was shutdown for over 10 days. Shipping ports around the world had to revert to manual paper systems while Maersk IT workers flew in a sole unaffected DNS controller backup from a server in Ghana that happened to be knocked offline by a powercut before the infection. The attack is thought to have originated in Russia, aimed at crippling infrastructure in the Ukraine. A large bank in the Ukraine was taken down in 45 seconds by the malware which wipes the MBR of each PC after gaining admin credentials on the network. An update server of a popular accounting software package supplier was found to be the ground zero distribution point used to send NotPetya across the Ukraine and beyond. The moral of the story, segregate your networks and backups. The Facebook Ads team have launched a field guide to machine learning video series. The six videos include work practices and tips at applying machine learning to real world problems. Researchers at NVIDIA have used a trained deep learning model to take regular 30 frames per second (fps) video and generate from it smooth slow motion 240 fps or 480 fps video! The Irish Times has an interesting feature on the hawks used before, during and after events at Croke Park to deter seagulls from entering the ground and in particular to stop them from raiding the litter left by us filthy humans. They also use kites, acoustic systems and lasers to dis-incentivise the gulls. I can't wait to see phase 2, where they put the lasers on the hawks! :-p This reminds me of a scene from Will Smith's vlog where he encounters a similar practice in Australia. NPR's Tiny Desk on YouTube is amazing for discovering great music and recently the music diversity and quality has been top notch, from Yo-Yo Ma to Dermot Kennedy. This week though, Tiny Desk published their video of Tech N9ne featuring Krizz Kaliko. The video starts off great and escalates to amazing by the last track, definitely worth watching the full video! HyperIon has created a real life working laser arm canon form super metroid, compelete with instructions on instructables!